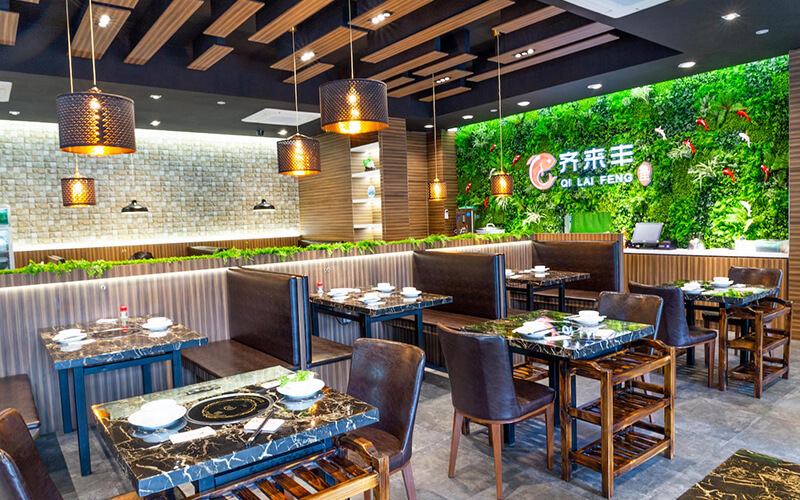 Hankerings of hotpot and dry fish pot can be tended to at Yishun Town Square's Qi Lai Feng. 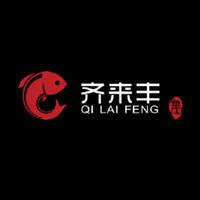 The eatery specialises in dry fish pot, a dish with an age-old Chinese origin featuring a sundry of spices and a pick of farmed fish. They also offer the popular classic favourite hotpot with choices of pork bone broth and mala broth as well as a variety of ingredients to indulge in including their photogenic tri-coloured noodles.